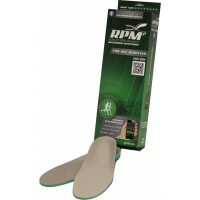 RPM² is the first footbed running and casual use cycling power meter in the world designed to measure bi-lateral equivalence of the legs used to help correct mechanics and form for athletes, and proper mechanics increases performance and potentially reduces injury. 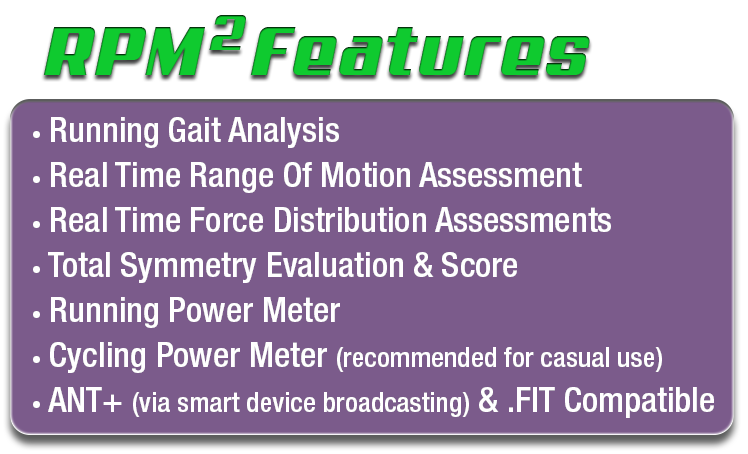 RPM² (Remote Performance Measurement/Monitoring) is a brand new technology – specifically engineered to enhance an athlete’s performance by providing data related to gait, range of motion, force, and power. Check out our blog to read the latest news regarding our company and affiliations, find useful information about our products, and gain a wealth of tips for maximizing your athletic performance. 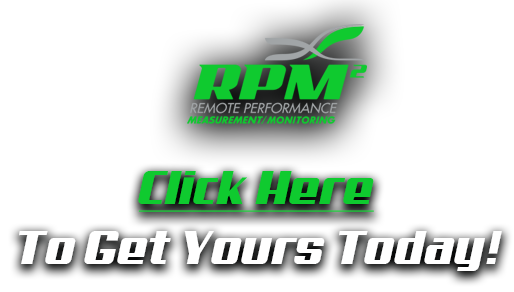 Allow us to introduce the coaches, athletes, teams, and other communities who are embracing RPM² and helping to make it the best performance measurement device on the market. Dotsie Bausch, Silver Medalist 2012 Olympics RPM²’s partnership with Olympian Dotsie Bausch has been one of our most rewarding so far. Dotsie Bausch is an ardent supporter of our mission and our devices’ revolutionary technology. Our team is grateful for her support. In addition to her illustrious rise in the cycling community, Dotsie is nothing short of an inspirational person. She is a staunch advocate for a number of causes including raising awareness for eating disorders by serving as a NEDA Ambassador and animal welfare. What you might not know about her, however, is a story best told by Dotsie herself. Below is “Olympic Level Compassion”, a TEDx Talk from September, 2015. Olympic Level..
As we have covered in numerous posts, Cylance Pro Cycling team member, Alison Tetrick has been testing RPM² footbeds to monitor and improve her bilateral symmetry and power output for the past seven weeks. Her testing protocol involves using RPM² pre-set exercises on a regular basis to monitor changes in her power output from both legs. She has found the data collected by the RPM² system useful in determining how alterations in her training have helped overcome some bilateral deficiencies caused by an old hip injury. As she transitions from a rigorous and challenging racing season to off-season, Alison plans to continue her product testing, which she intends to still share on social media as..